control of your life ? Suzette Glasner, Ph.D., is associate professor of psychiatry at the University of California, Los Angeles. 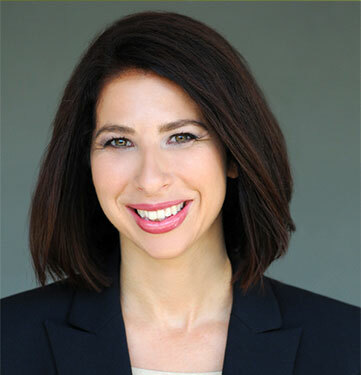 As a principal investigator at the UCLA Integrated Substance Abuse Programs, her research in the area of behavioral treatments for addictions is widely published. Dr. Glasner has extensive clinical and research background in the use of cognitive-behavioral, motivational, and mindfulness-based interventions for adults who have substance use disorders with and without concurrent mental illness. 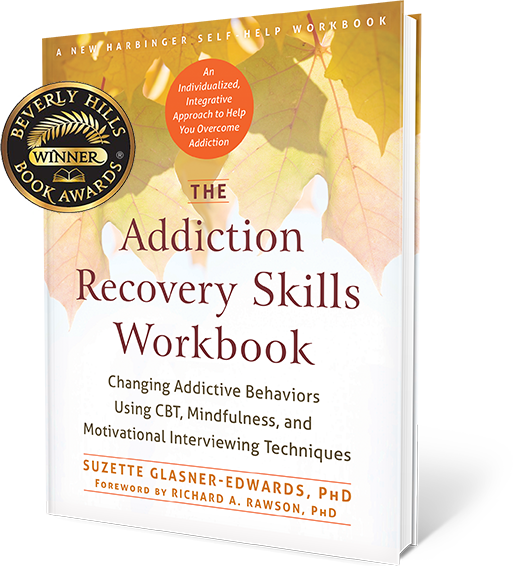 Dr. Glasner integrates the most effective addiction therapy techniques to bring you the Seven Steps to Changing Addictive Behaviors, an approach that takes the best of addiction science and explains it in user-friendly terms. Discover rewarding activities for your recovering brain and body. Learn to reward yourself for making time for pleasurable activities. 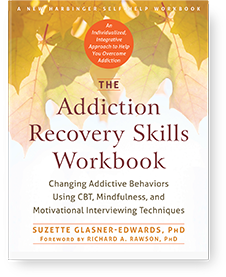 Coming soon: Dr. Glasner’s blog, “Navigating Addiction Recovery” on Psychology Today.